Young Austrian label Schonbrunner Perlen team up with Denis Yashin for a brand new EP featuring remixes from Echonomist, Zanshin and label boss Ken Hayakawa. 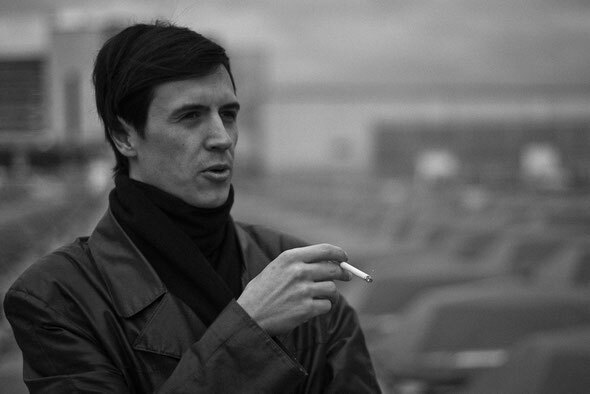 The Schonbrunner Perlen label launched earlier this year, spawned from the local Austrian electronic music scene that arose from Vienna’s fifth district of the same name. Focused on releasing quality electronic music, the label, headed by Ken Hayakawa, has already been picking up attention with its first two releases from Oberst & Buchner and Hayakawa himself. 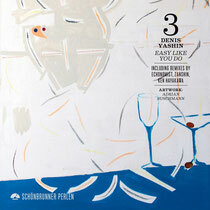 Now Schonbrunner Perlen turns to Austrian producer Denis Yashin for their third release, the ‘Easy Like You Do EP’. Yashin originally hails from Siberia but has been an integral part of the Austrian music scene for over a decade now, recording for labels such a Tongut, Eintakt & Jeudi records. This latest EP is built around two new original cuts from Yashin in the shape of ‘Easy Like You Do’ and ‘Inside And Around’. The former takes a more uptempo filtered house music approach whilst the latter has a retro fuelled nu-disco feel to it, filled with warm bass, pads and smooth vocals. Completing the vinyl release is a remix of ‘Easy Like You Do’ by Greek producer Echonomist, who delivers a laidback and sunkissed house cut. Also included is Zanshin’s energetic remix of ‘Inside And Around’ that marries elements of techno, dubstep, electro and disco. The digital release has two exclusives, Yanshin’s funk laden ‘Try To Find The Way’ and Ken Hayakawa’s remix of ‘Inside And Around’ that journeys into the realms of deep, melodic house. Out 16th July.